Being a foster parent means temporarily caring for and nurturing many children over time. It also means working as a partner, both with the agency and birth parents in order to reunify a child with their biological family after the issues which caused the child to be placed into foster care are resolved. Foster families receive a daily reimbursement for the costs associated with caring for children based upon the child's level of needs. ​What is an Adoptive Parent? Being an adoptive parent means making a permanent lifetime commitment to a child who was unable to be reunified with their birth family and parental rights have terminated through the court system. Adoption support is available to families who adopt certain children with special needs to help offset costs of legally adopting and supporting them. Assistance is available to help with the child's medical, educational and financial need. You can be dually licensed as a foster and adoptive parent. This allows you to foster children and get to know them before making a permanent commitment. It is the case more often than not, that as a foster parent you become attached to the children and when they come up for adoption, you want to be that chosen "forever family". What are the Characteristics of Foster and Adoptive Children & Youth? Some children have special needs that require a lot of attention and care. 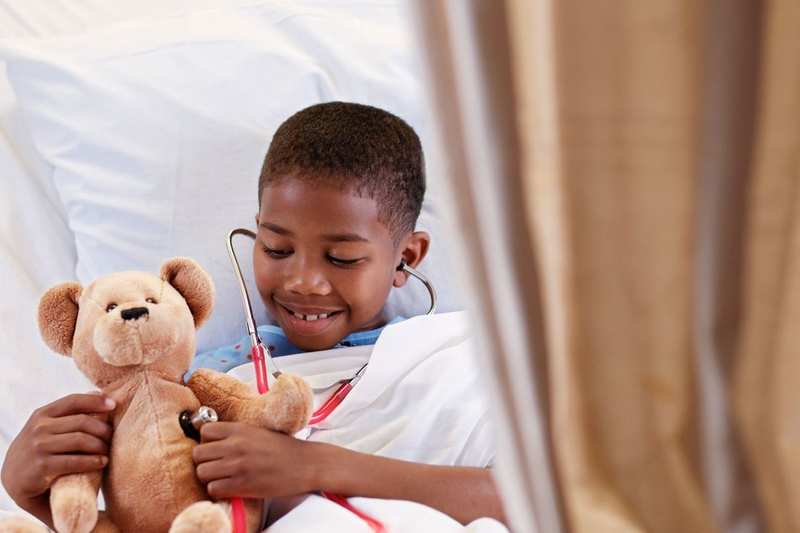 There are many children who have short term or long term medical needs which require frequent visits to the doctor and/or home health services. There are children who are diagnosed with autism, intellectual deficits and developmental disorders. Children with these issues need a lot of supervision and patient caregivers to teach them skills for daily living and social interaction. There are also children who have behavioral and emotional disorders that require firm and understanding caregivers who will provide structure and support.